The year 2016 proved to be a year to remember for many reasons. While it was hard to pin down our favorite moments from the past year, certain events stand out as we prepare to enter 2017. 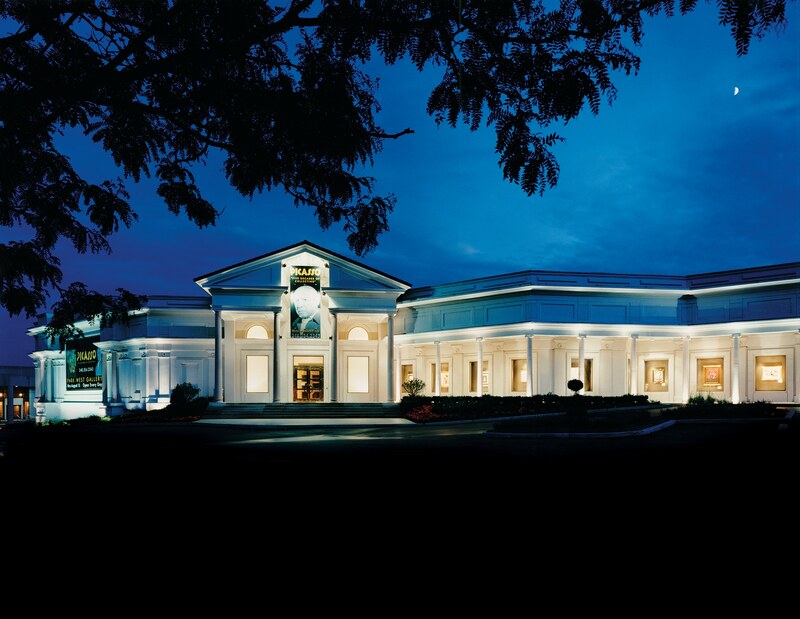 Park West’s popularity continues to grow in the rapidly-expanding Asia cruise market. To celebrate this expansion, Park West presented Chinese pop singer G.E.M. with a portrait by Pop artist Peter Max on December 4 in Shanghai, China. G.E.M. (Get Everybody Moving) is a 25-year-old singer-songwriter who just wrapped up a two-year world tour. Along with her long list of accomplishments, she has become the latest subject of Max’s ongoing series of celebrity portraits. The portrait was unveiled on Royal Caribbean International’s Quantum of the Seas. Proceeds from the portrait benefit China’s Foundation of Culture and Arts for Children. “I’m excited about being immortalized in a Peter Max painting, and having [it] unveiled in one of my most favorite cities,” G.E.M. said. David Najar speaking about his style and inspiration. 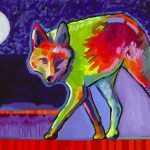 Over the course of the year, Park West Gallery held solo exhibitions for many of its talented artists at its Southfield, Michigan gallery. Art lovers had the opportunity to meet the artists during opening receptions for unique collecting experiences. 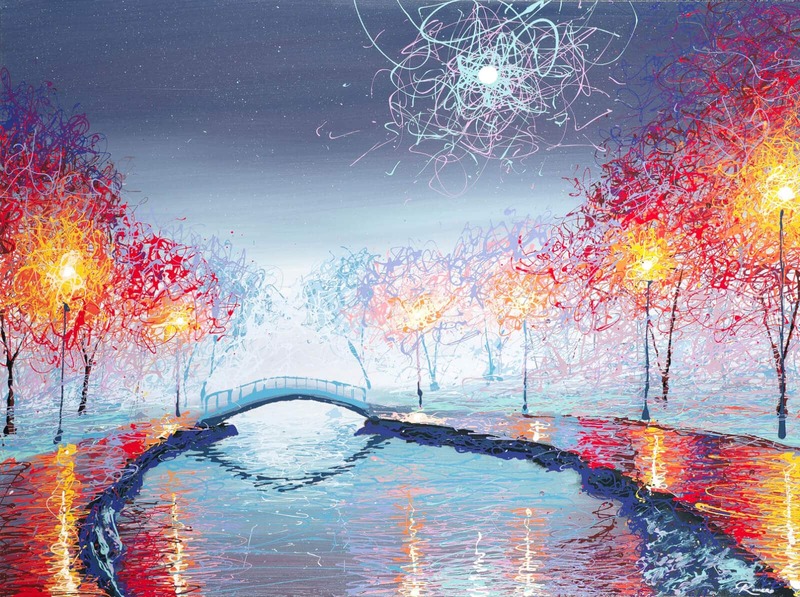 This year’s gallery exhibitions featured David Najar, Patrick Guyton, Duaiv, Simon Bull and Michael Godard. 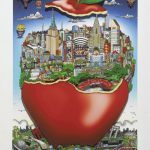 If you haven’t already, be sure to sign up for the Park West Gallery newsletter on the homepage of parkwestgallery.com to learn about upcoming exhibitions and sales. 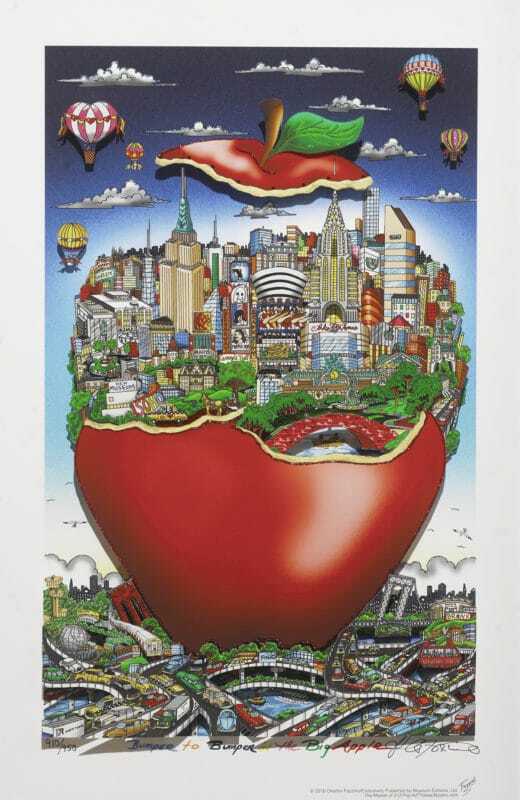 Charles Fazzino – A prolific Pop artist whose 3-D works bring pop culture to life. 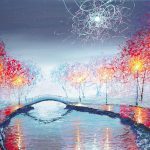 Michael Romero – A young artist who has created his own unique style that blends abstraction and Impressionism. Craig Tracy – A renowned bodypainter who has elevated the medium to a fine art and serves as a judge on GSN’s “Skin Wars” TV show. Jim Warren – A Neo-Surrealist whose artwork has graced the covers of books and Grammy Award-winning albums. Art is not just a luxury, but an engrained part of our lives. 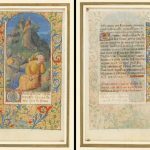 This is why the Park West Foundation brings art to everyone through sponsoring museum exhibitions around the United States to ensure people around the country had access to amazing artwork. 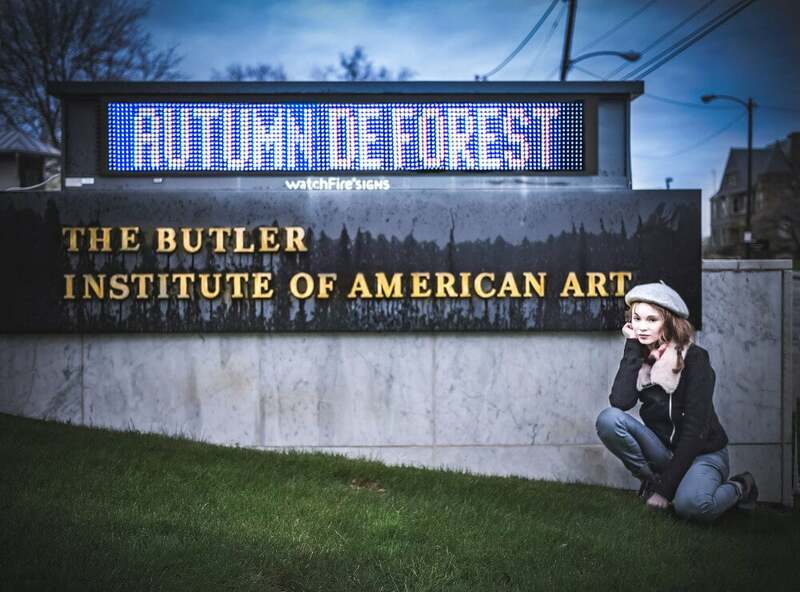 The museum exhibitions included Yaacov Agam in “The Magic of Yaacov Agam” at the Museum of Geometric and MADI Art from January 28 to April 21; Autumn de Forest in “Autumn de Forest: The Tradition Continues” at the Butler Institute of American Art from April 10 to October 16; Peter Max in “Peter Max: 50 Years of Cosmic Dreaming” at the Tampa Museum of Art; and Anatole Krasnyansky in “The Life and Work of Anatole Krasnyansky” at the Museum of Tolerance in Los Angeles. Park West Founder and CEO Albert Scaglione, his wife, Mitsie, and their Park West Foundation became the first founding sponsors from the United States for the Prince’s Trust International organization. 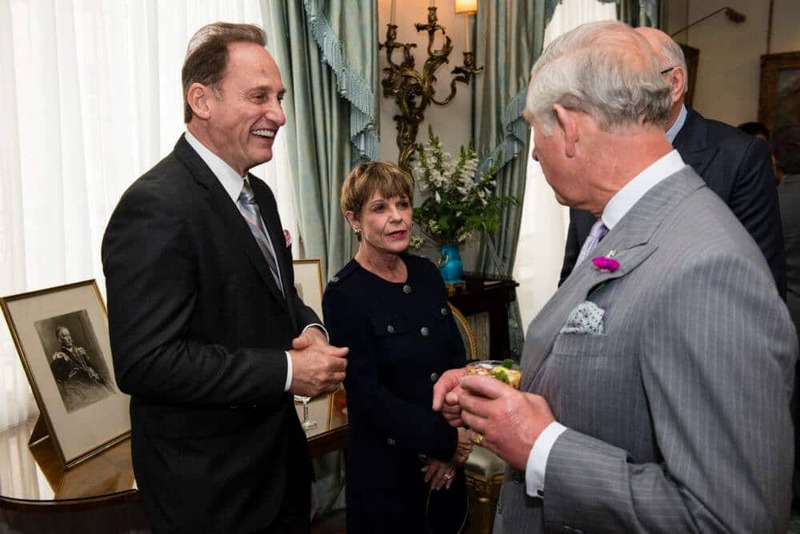 The organization is the brainchild of Prince Charles. Prince’s Trust International is a global version of Prince’s Trust, a program to address youth unemployment by providing real-world skills to young adults. The initial focus of Prince’s Trust International will be 53 countries in the Commonwealth and those in the Middle East. Lights, camera, action! Park West Gallery served as a sponsor for Military Makeover, a TV mini-series dedicated to honoring military families by renovating their homes. The show is from the award-winning producers of Designing Spaces®. During the latest season, the show thanked Billy Phinizy of Florida for his service as an Army combat medic in Afghanistan. 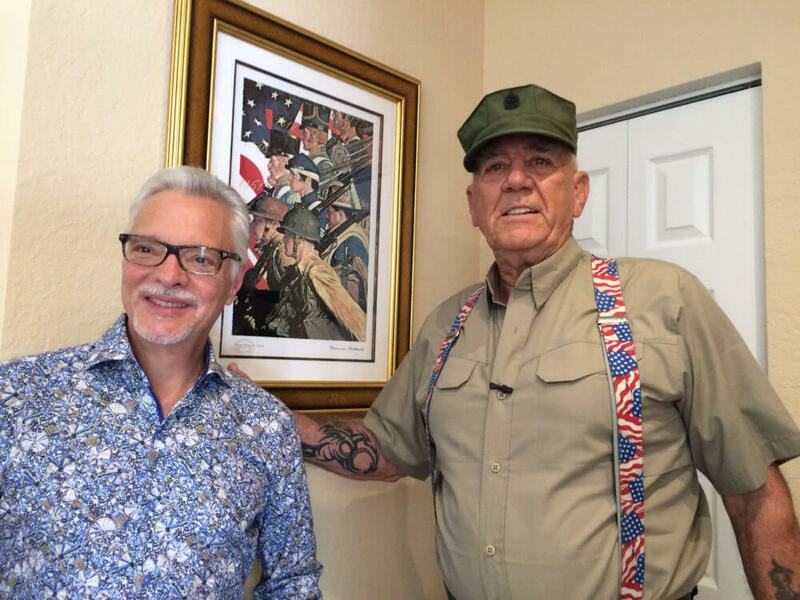 In recognition of his service, Park West Gallery gifted the family with artwork by Romero Britto, Max, Norman Rockwell and Tim Yanke. 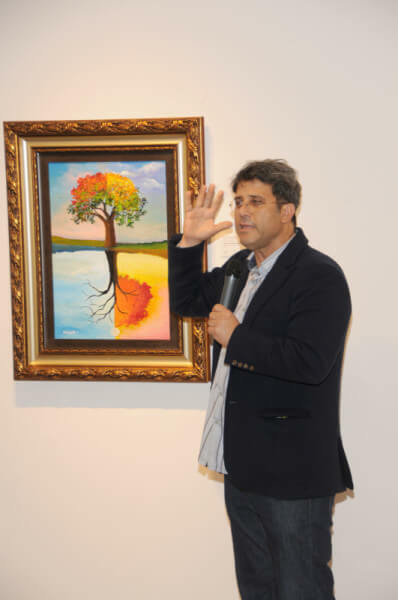 Gallery Director Morris Shapiro appeared on the show to explain the artwork. “It’s so fulfilling to have the opportunity to bring art into people’s lives who probably wouldn’t have had the opportunity before,” Park West Gallery Director Morris Shapiro said. 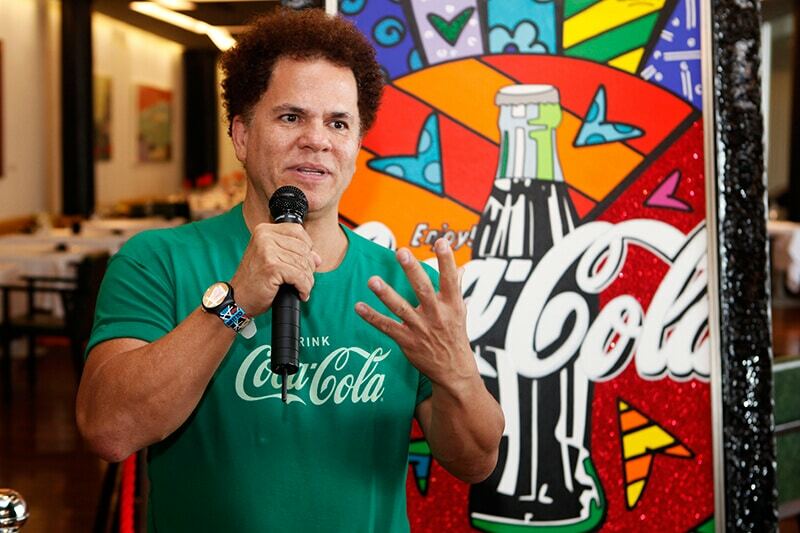 Romero Britto speaking about his partnership with Coca-Cola during the 2016 Summer Olympics. Britto served as the official ambassador for the 2016 Summer Olympics in Rio. 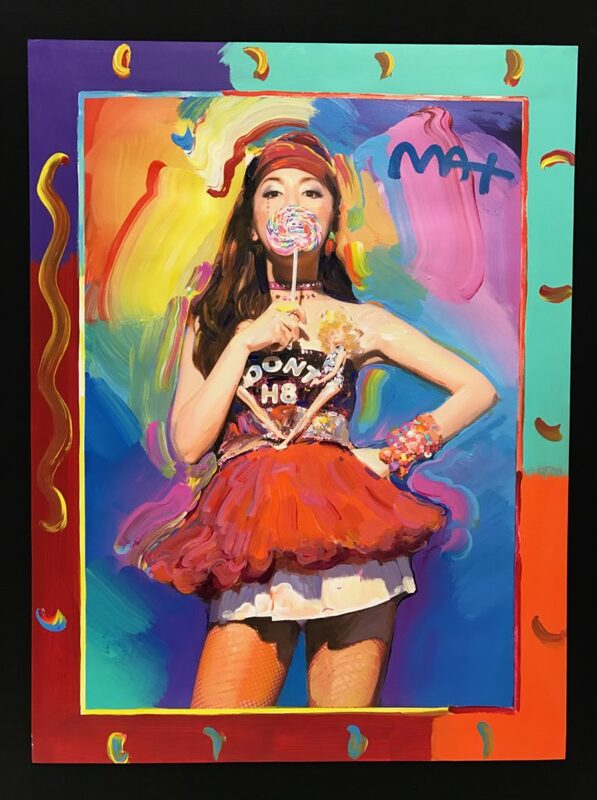 The Neo-Pop artist used his signature style to create everything from pins and paintings to parade floats. Britto, a native of Recife, Brazil, even carried the Olympic Torch through his hometown after he was nominated by Coca-Cola. Park West set sail on a number of amazing and innovative cruise ships this year during their maiden voyages. 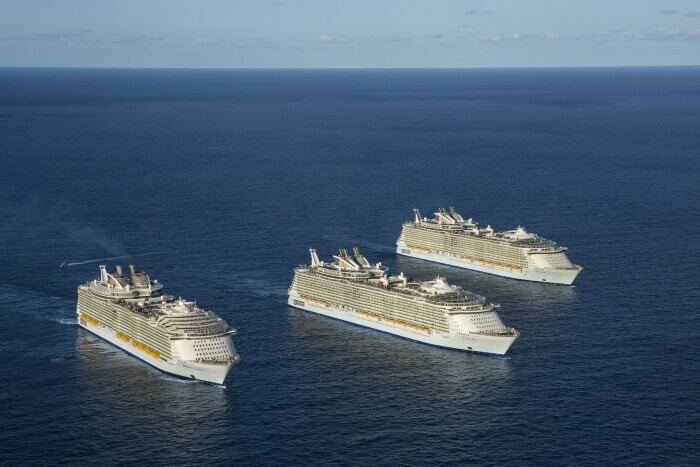 Among them were Royal Caribbean International’s Harmony of the Seas (currently the largest cruise ship in the world) and Ovation of the Seas; Holland America Line’s Koningsdam; and Carnival Cruise Line’s Vista. Park West looks forward to being aboard other ships with its cruise line partners to provide unique art auction experiences. Find out more about soon-to-be-launched cruise ships here. Park West Founder and CEO Albert Scaglione presents a check to artist Guy Harvey to benefit the Guy Harvey Ocean Foundation. Park West strives to give back through donations as well as actions. In 2016, the Park West Foundation and staff members of Park West Gallery contributed to a number of charitable causes. These efforts included helping raise $46,249 with Relay For Life, donating $3,120 for Stand Up 2 Cancer, contributing $800,000 in artwork to the Florida International University and putting together 29 care packages to be sent to soldiers deployed overseas around Christmas. 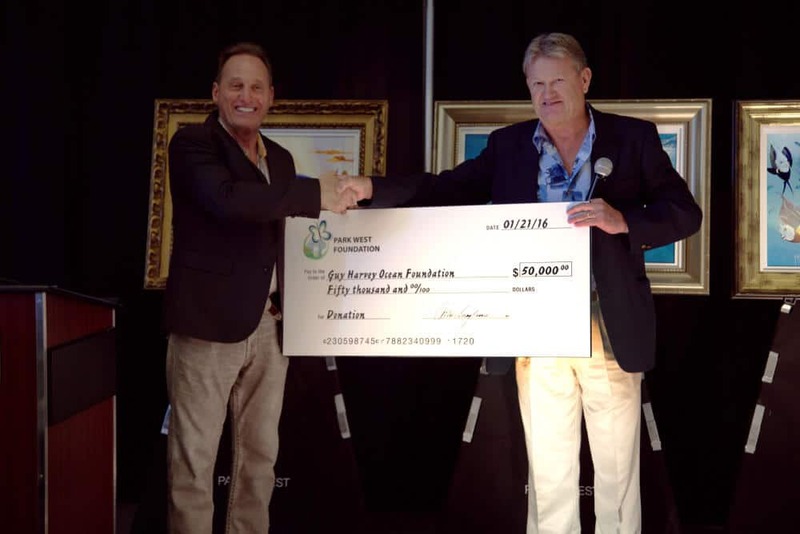 In February, the Park West Foundation also donated a total of $115,000 to charities championed by Park West artists, including the Guy Harvey Ocean Foundation, Best Buddies International and the Forever Wild Foundation. The foundation is also supporting the Girl Scouts of America and National PTA’s 2016-17 Art Reflections program. 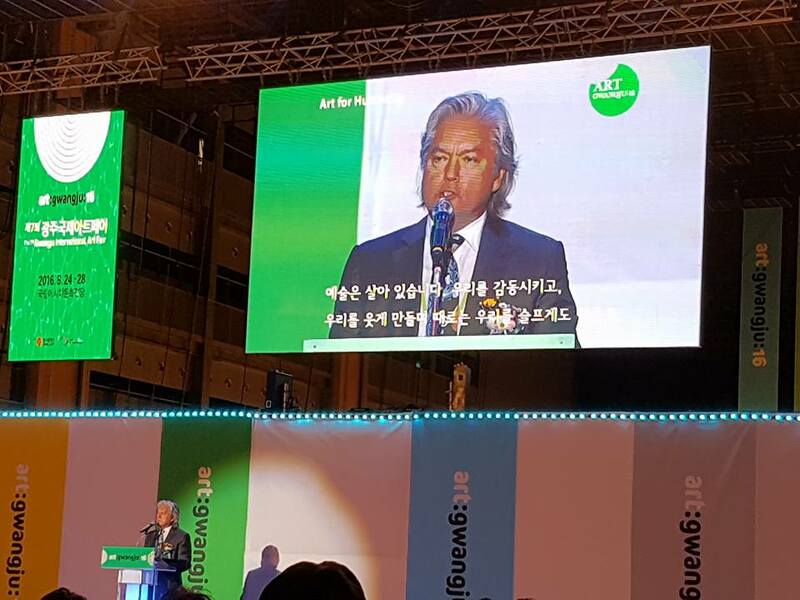 Dominic Pangborn had the honor of being the guest speaker at the Gwangju Biennale and Gwangju International Art Fair in Gwangju, Korea on August 24. The Biennale was founded in 1995 in memory of the civil uprising against the 1980 repression of the Gwangju Democratization Movement. The event features contemporary art, special guest exhibitions and performances and is the oldest contemporary art biennale in Asia. A transcription of his speech can be found here.